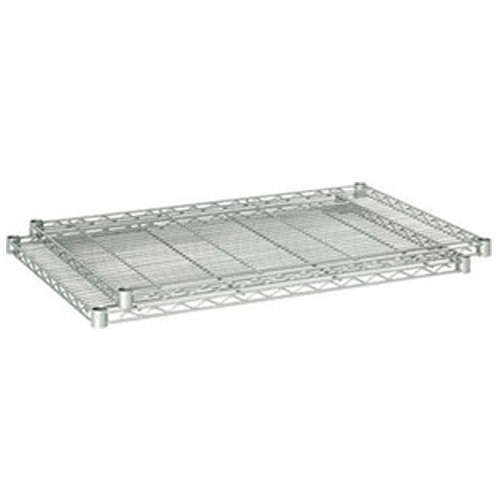 These shelves fit the Safco 48" x 18" industrial wire shelving unit (5291GR) and the 48" x 18" industrial add-on unit (5292GR). Durable metallic gray powder coat finish resists wear. Dimensions — 48" x 18" x 1 1/2"